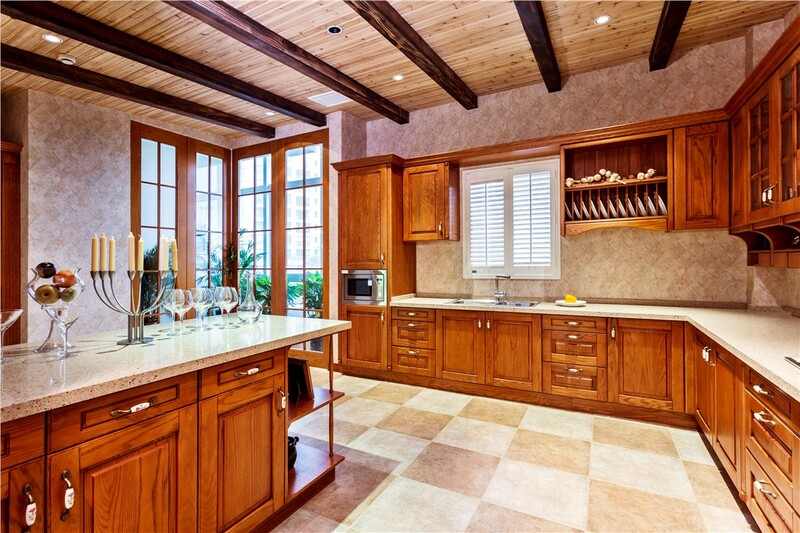 Take care of your kitchen with a stylish upgrade from the pros at Legacy Remodeling. Cooking is about more than just the production of food—and your kitchen should be more than a factory. Prepare a lovely dinner in comfort by making your kitchen the haven you deserve. A modern, sharp-looking kitchen can not only be a welcome space in your home, a place where the kids want to spend time—but it can also improve the health and safety of your family. 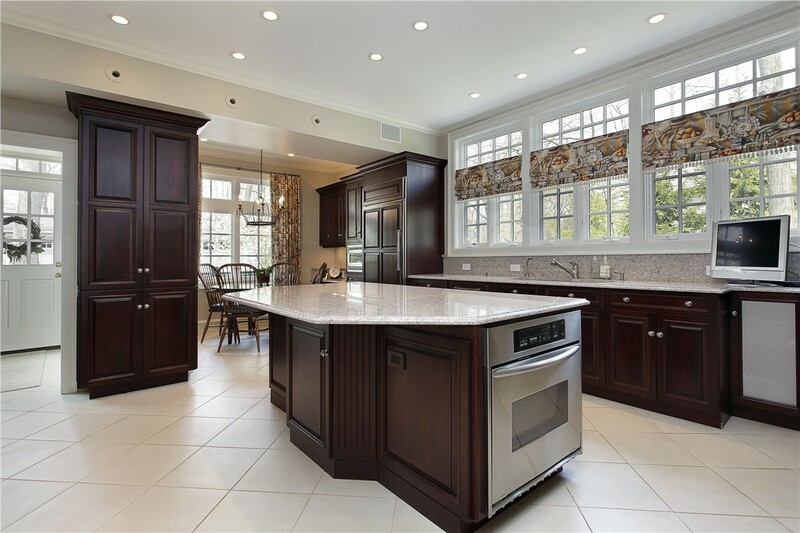 When choosing kitchen remodeling contractors, it’s important to go with a company that has experience. 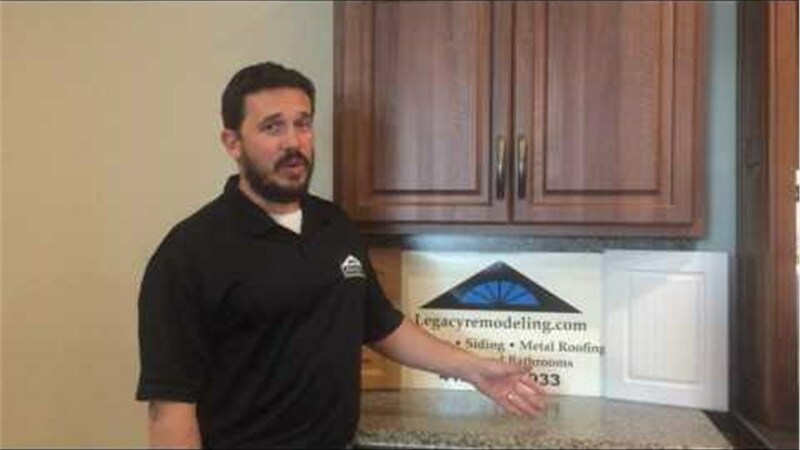 Legacy Remodeling has been servicing the Pittsburgh area with high-quality, affordable remodeling jobs since 1987. 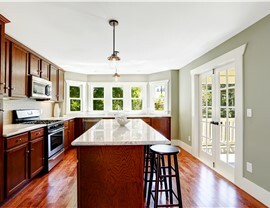 In our experience as home remodelers, we’ve learned a few things about what makes for the best kitchen designs. When you call our company, we provide you with more than a simple installation—our experienced consultants will help you through every step of the process, from landing on a design to the moment you’re enjoying your luxurious new kitchen. 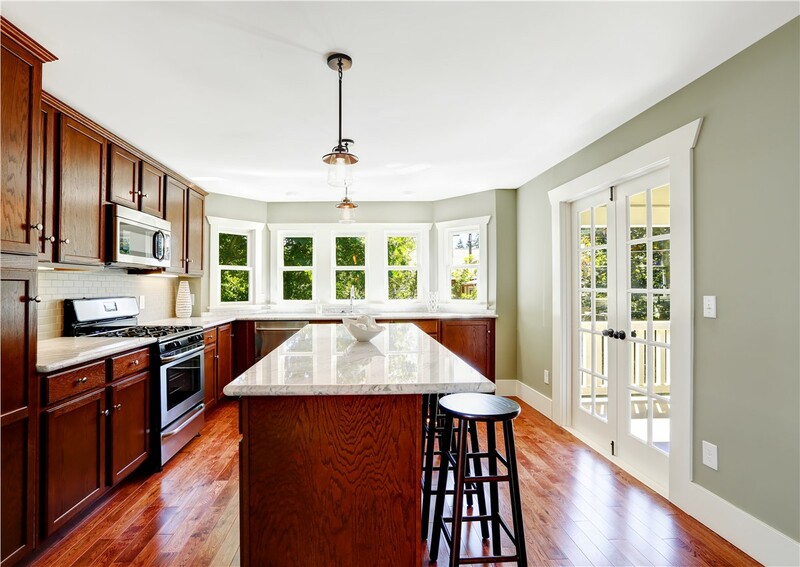 Get a Free Quote From Our Pittsburgh Kitchen Remodeling Company! 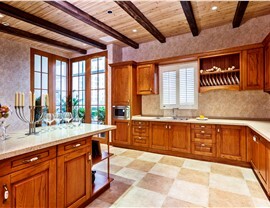 So don’t hesitate in giving Legacy a call to get started on designing and implementing the new kitchen you deserve. Speak to one of our friendly representatives or fill out our online form to get started on your free, no-obligation consultation today!